Japan marked a fall in applicants seeking refugee status in 2018 for the first time in eight years amid stricter rules, government data showed Wednesday. The number of applicants fell approximately 47 percent from the previous year to 10,493, with 42 people granted asylum — up from 20 — the Justice Ministry said. 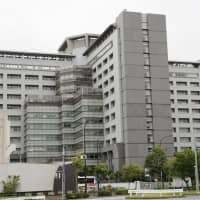 Japan saw a sharp rise in the number of asylum-seekers following a reform in 2010 that granted work permits to applicants awaiting government screenings for longer than six months. 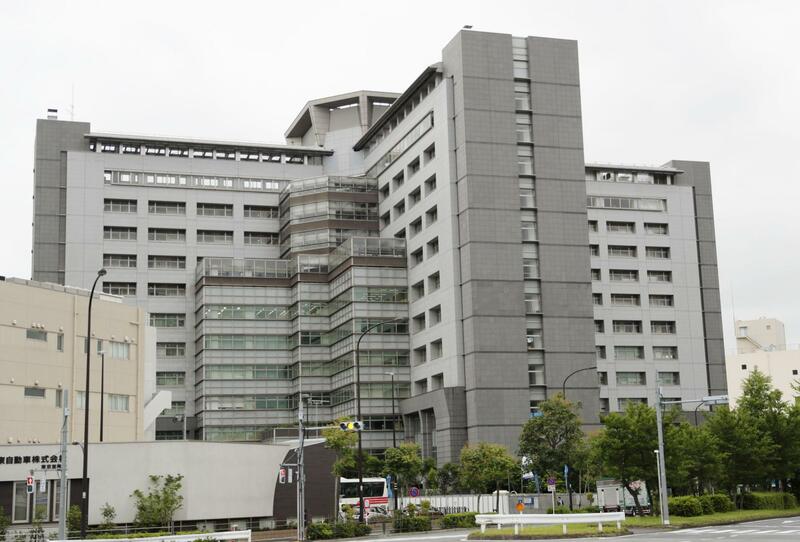 The ministry, however, introduced a stricter process in January last year, saying the work permit system was “misused” by people who believed they could work in Japan as long as they had applied for refugee status. Asylum-seekers came from 74 countries last year, the ministry said. People from Nepal formed the biggest group, followed by those from Sri Lanka, Cambodia, the Philippines and Pakistan. Applicants from the five nations were down 41 percent from 2017 but still accounted for around 55 percent of the total. The 42 people granted asylum included 13 from the Democratic Republic of the Congo, five from Yemen and five from Ethiopia, the ministry said. One of those granted asylum had been threatened after their father was killed by a militant group in their war-torn country, and another was detained by a militia group while taking part in humanitarian aid activities, according to the ministry. Separately, residence permits were issued for 40 people from countries including Pakistan and Syria, although they were not granted refugee status, the ministry said. The ministry also said a total of 16,269 people were deported from Japan last year, up 19 percent from the previous year, for overstaying visas, engaging in activities other than permitted and other violations of the immigration law. More than 60 percent of the deportees were confirmed to be working illegally, the ministry said. By nationality, the largest group was from Vietnam with 4,395 people, followed by China with 4,185, Thailand with 2,101 and the Philippines with 1,692, the ministry said.